Lightweight, packable and dead effective against precipitation, the Helly Hansen SOGN Shell Jacket features 20K / 20K Helly Tech® waterproof breathable 3L technology, a super stout adjustable hood, and cool conveniences like an insulated Life Pocket for your phone. 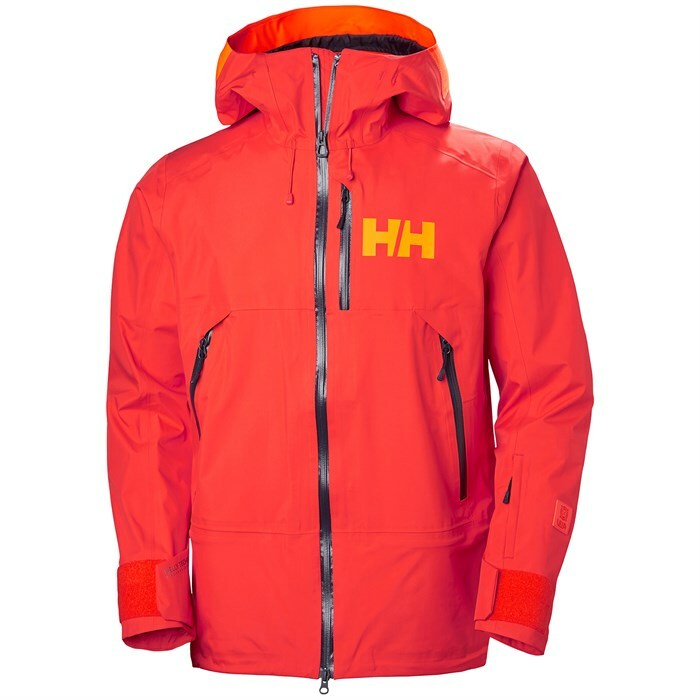 Step up to the Helly SOGN Shell Jacket and say goodbye to those soggy days on the hill. 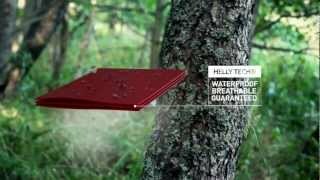 Helly Tech® Professional  Extremely waterproof and breathable designs and constructions. For highly aerobic, extremely wet or unusually long-lasting activities in extremely harsh conditions. Life Pocket  A pocket engineered to preserve your personal electronics’ battery life span. Ski Free Qualifying Product  Ski Free at premier resorts with a free lift ticket or two-for-one ticket offer when you buy and register this Helly Hansen product at hellyhansen.com/skifree. Please note that Ski Free expires on April 1 of the current winter season and only applies to full price, in-season products.